With a lot of people being overweight, there is always a search for a diet plan that helps in weight loss. A low Carb Diet Plan is the most sought after diet plan these days as it is capable of helping a person shed kilos. The diet is low in carbs and high in protein and healthy fats. Non-vegetarians have no issues with the diet plan as they can have more of meat in their diet. However, the vegetarians have a little difficulty in choosing a suitable meal plan for themselves. It is not a major problem though! Read on to find out what all vegetarian foods you can include to your low carb diet plan. When on a low carb diet, you need to eat veggies that grow above the ground. There is a wide variety when you talk of veggies low in carbs and that is real good news for vegetarians. 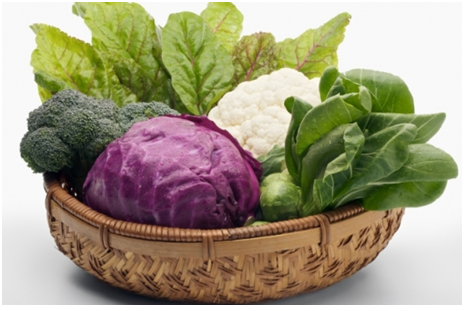 Cruciferous veggies like broccoli, cauliflower and cabbage can easily be a part of your low carb diet. If you happen to eat eggs, you can add cabbage to scrambled eggs. Cabbage soup and broccoli soup are great options if you are a soup person. You can add masalas to cauliflower and enjoy crispy but oil- free cauliflower bites with the help of an air-fryer. Want to know how many carbs are there in these 3 veggies? Being so low in carbs, these veggies can easily fit into your carb limit. Moving onto the next set of veggies, we have spinach, lettuce and cucumber. You can make a great salad out of these 3 low carb veggies. Spinach soup too is quite filling. Cucumber can be grated and added to curd. Sprinkle salt and chat masala to your curd and enjoy the cucumber raita! The carb content of raw spinach is 1.6 g per 100 g. Lettuce has 1.9 g per 100 g and cucumber has 1.5 g per 100 g.
Eggplant or brinjal is a commonly available veggie that is low in carbs. Raw brinjal 100 g has just 2.2 g of carbs. But the truth is that there a lot of people who make faces at brinjal. You can have it grilled or sliced and roasted with minimal oil. The colourful capsicum can be added to salads, soups or even be grilled. Pumpkin is also a great veggie with 2.2 g of carbs in 100 g.
Soya is a great protein option for vegetarians. It has lots of health benefits to offer. You can easily include soya chunks in your meal or in your snack. 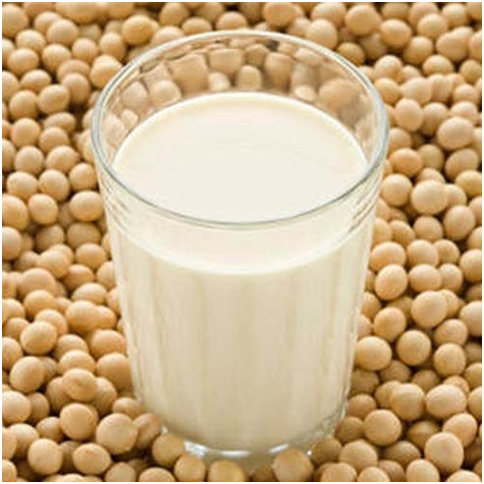 Soya milk is also much in vogue these days and is known to be a great protein source. You get tofu too, made out of soya milk. A tofu stir fry with a lot of colourful veggies is a great meal idea. It is tasty as well as a great source of protein. Green moong dal is another good source of protein that is also low in carbs. You can have a moong salad with steamed moong dal and chopped onions, tomatoes and chat masala. Moong dal can be sprouted and added to your vegetable salad. You can grind sprouted moong dal and have a dosa (pancake) made out of it. Dairy products offer healthy fats and protein. Don’t opt for the low fat version of dairy. Paneer or cottage cheese is a great protein option. You can make a lot of interesting dishes out of paneer. 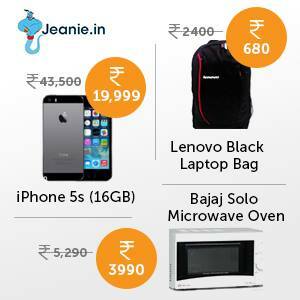 Paneer butter masala, palak paneer, grilled paneer are some of the options available. You can drink full fat milk too. On a low carb diet, you cannot have a lot of fruits but you can have berries such as strawberries, raspberries and blueberries. They are generally good for health. Nuts can be a great snack. You can have walnuts, almonds and pistachios. They all have healthy fats in them. However, you need to have them in moderation! The best thing is that you can carry nuts around anywhere and have them whenever hunger strikes. You need to consume healthy oils and fats. 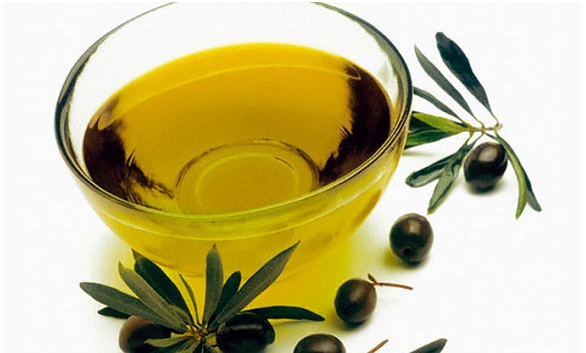 Coconut oil and olive oil can easily be used for cooking. You can include ghee and butter to your diet too. Ghee doesn’t make you fat. It is a healthy fat. However, have everything within limits. In nutrition, consuming more of healthy stuff is not always the right thing to do. With the above food options, you can easily stick to a low carb diet without the need of eating meat. Testibg the credibility of the item, 3 week diet program offers the assurance of one hundred% cash back assude if the user does not attain dezired result inside the mentioned time. things out pretty fast. I’m thinking about setting up my own but I’m not sure where to start.